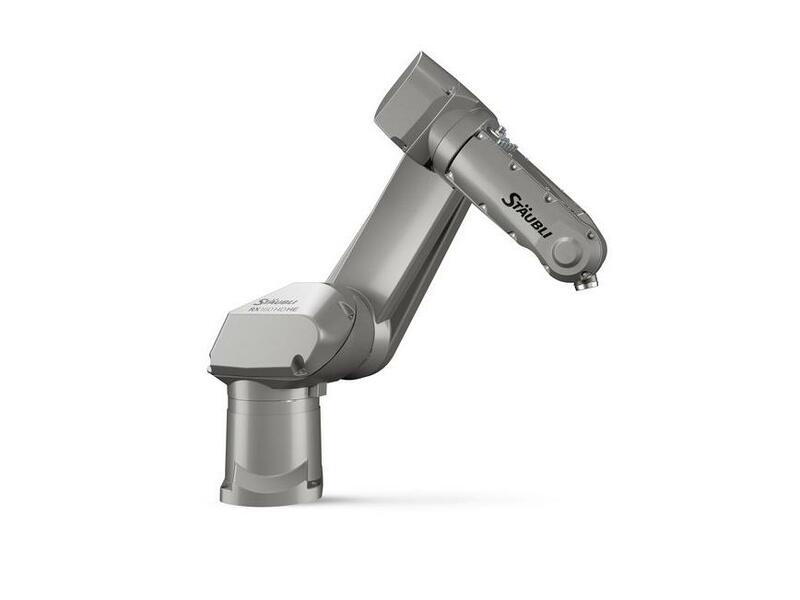 The RX160 HD HE robot is part of the “Humid Environment” line developed specifically for processes in wet environments. The RX160 HD HE has been designed to resist corrosion even under extreme conditions. 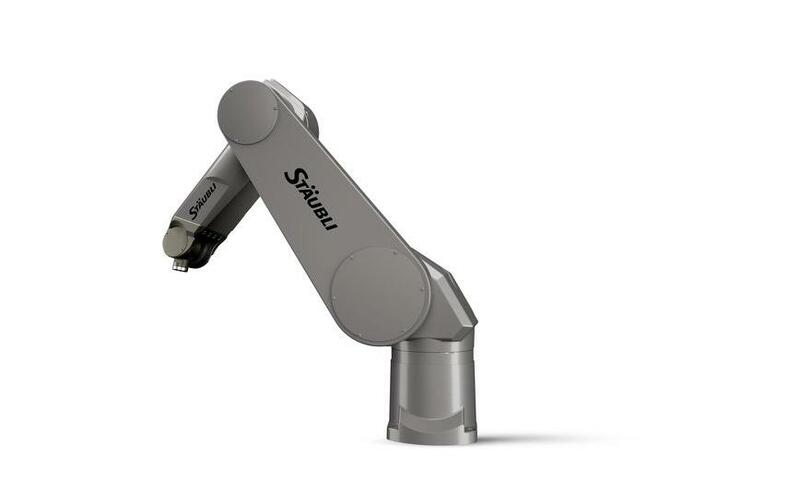 It can be used in very humid environments for applications such as water jet cutting, machine tool loading/unloading, and various food operations. 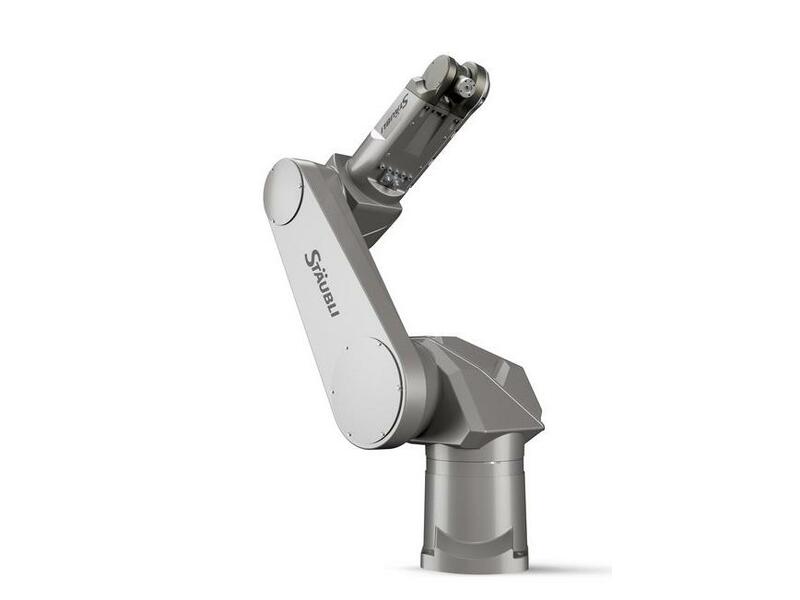 The RX160 HD 6-axis robot is an articulated arm with 6 axes for increased flexibility. The spherical work envelope allows maximum utilization of cell workspace. It can also be mounted on the floor or ceiling. 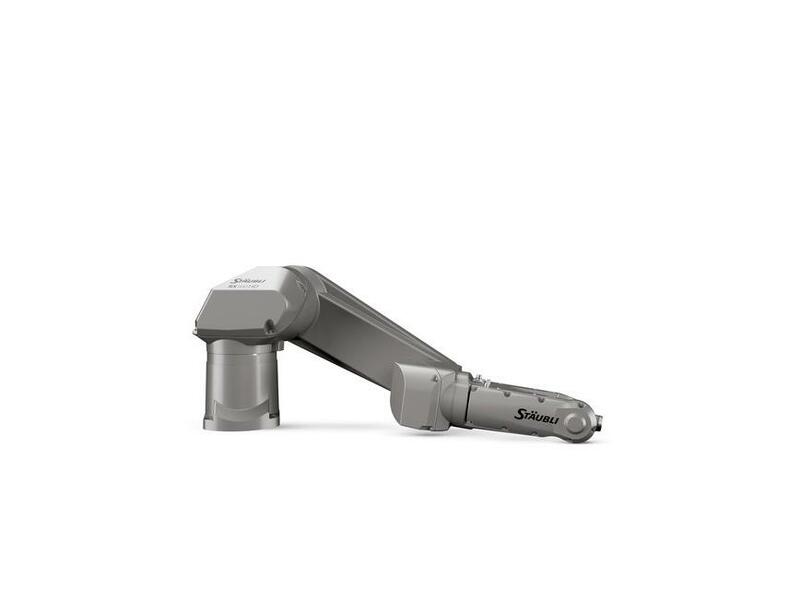 The fully enclosed structure (IP65) makes the robotic arm ideal for applications in harsh environments. 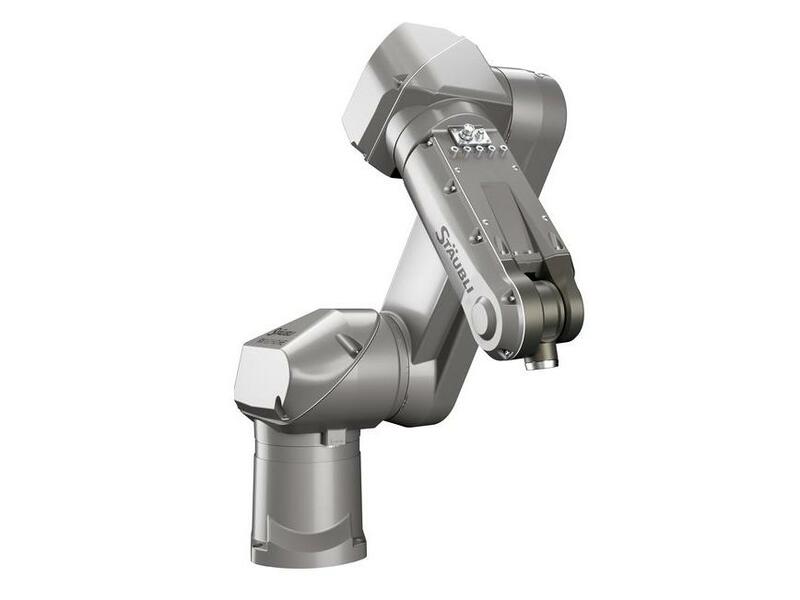 The RX160 HD 6-axis robot has a maximum payload of 34 kg and a 1710 mm reach. This version has a reinforced wrist.